Digital try-on has never been so real. 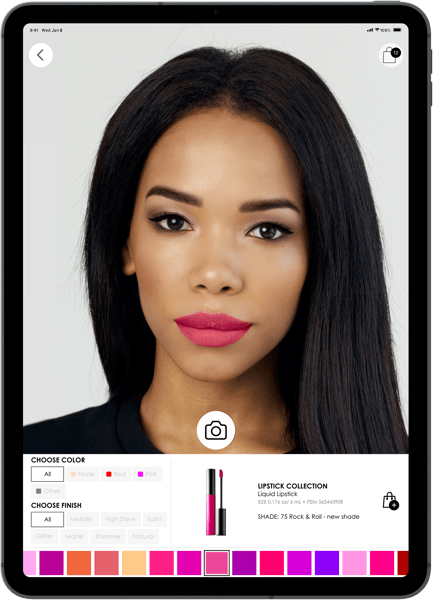 Using computer vision, machine learning, neural networks and our strong expertise in makeup, we bring beauty products into the digital world. Our innovative technology guarantees that makeup products will be shown with their unique color and texture. 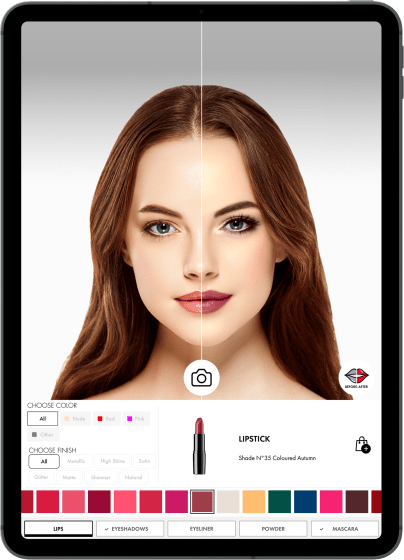 Our tech is based on precise digitization of real beauty products that allows us to represent the uniqueness of each shade and texture using proprietary advanced 3D rendering. 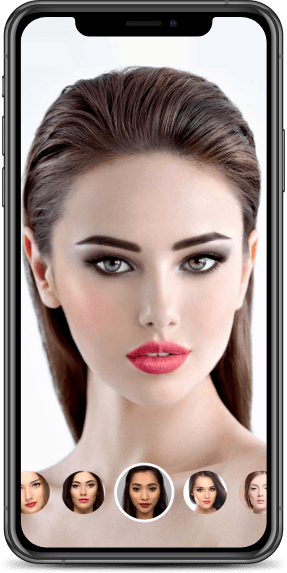 Proprietary anatomic face tracking helps to apply digital makeup products perfectly while and AI driven makeup suggestion engine simplifies process of choosing right products and looks. We’re digitizing exact shades and textures of many makeup products using our proprietary technology. 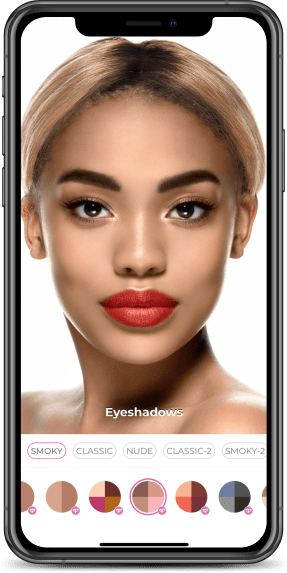 Augmented reality allows customers to get unique true-to-life try-on experience. We perform continuous R&D to ensure we deliver the highest quality of product representation. 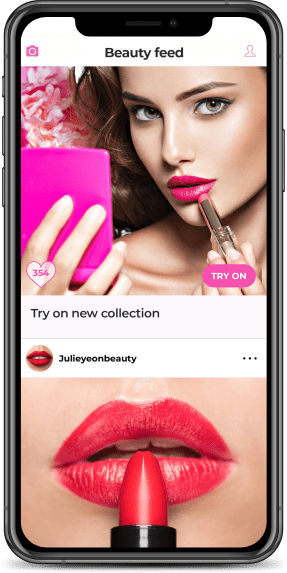 Our App is designed to make the process of choosing beauty products as simple and enjoyable as possible. Our focus is on fulfilling customers needs through establishing and maintaining positive emotional connection. 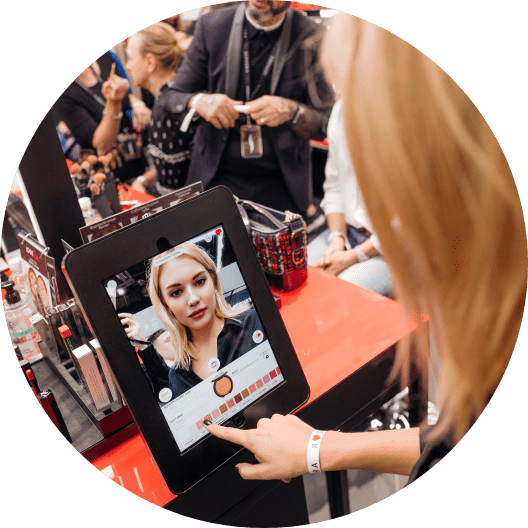 Our technology-driven retail solutions opens new era of makeup try-on. We offer opportunity to evolve in the digital world. Discover the next step in the beauty industry. Our solutions are helping to be among the industry leaders, increase your brand value, create better customer perception and gain additional market power. Join the new world of beauty. We are dedicated to facilitating the process of purchasing beauty products with omnichannel and customer-centric approach. We offer convenient solutions that add value and exceed customer expectations. We serve brands & retailers by helping them deliver a personalized experience for their customers in order to simplify their communication and increase sales. 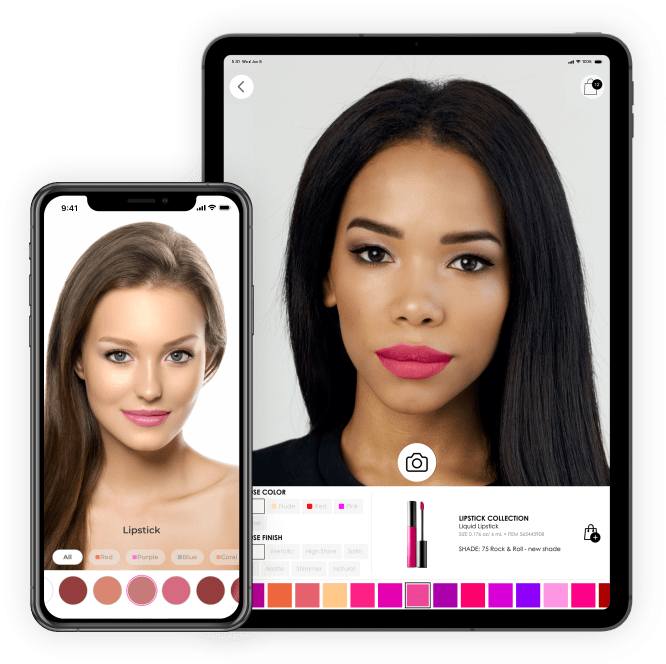 Expand the opportunities of shoppingin POS with inspiring AR solution for interactive one-on-one makeovers. 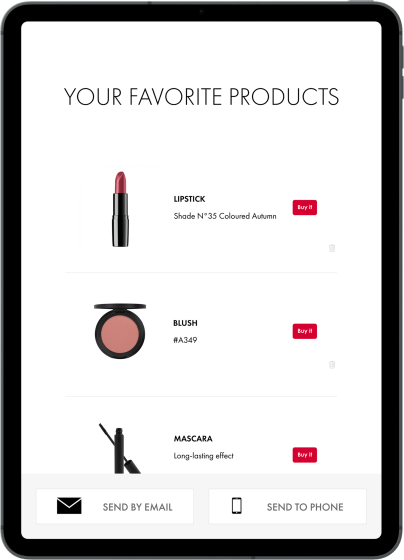 Stay with your audience providingseamless shopping experiencein mobile Apps. Mix and match 500+ products to find your perfect look. We’ve scanned and digitized real products using our proprietary technology in order to provide true-to-life experience for you. 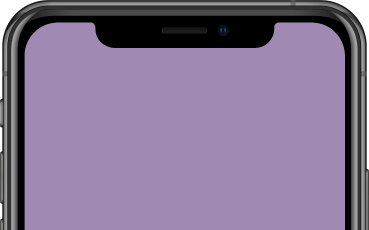 VOIR app processes your video using artificial intelligence and neural networks in order to create. 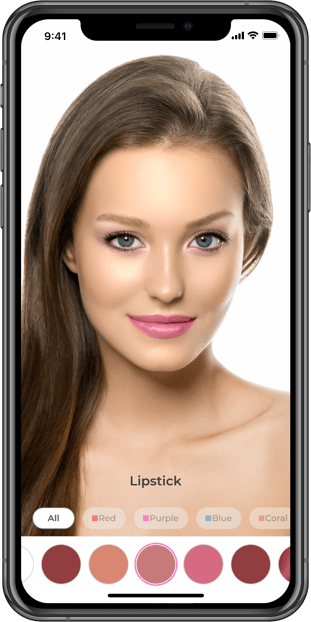 Record videos or take pictures of your looks with our beauty camera. Share your best looks with your friends via messengers or social networks directly from the app. 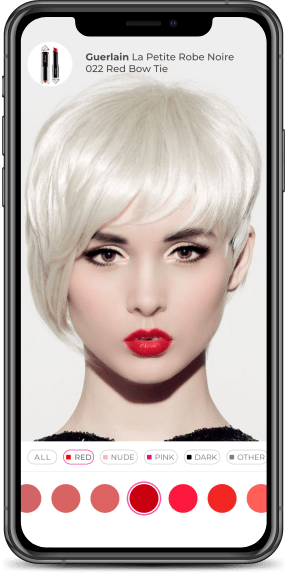 Is VOIR app free to download? Our app is totally free to download. All features are also available for free. However, in order to unlock all shades, colors, etc. our app offers subscription. Subscription will start only if you will confirm it and can be cancelled any time from your Profile in App Store app. You can cancel you subscription from your Profile in App Store app. Follow this help. I have a billing issue. What should I do? If you have a billing issue or need a refund, please contact Apple's support directly.